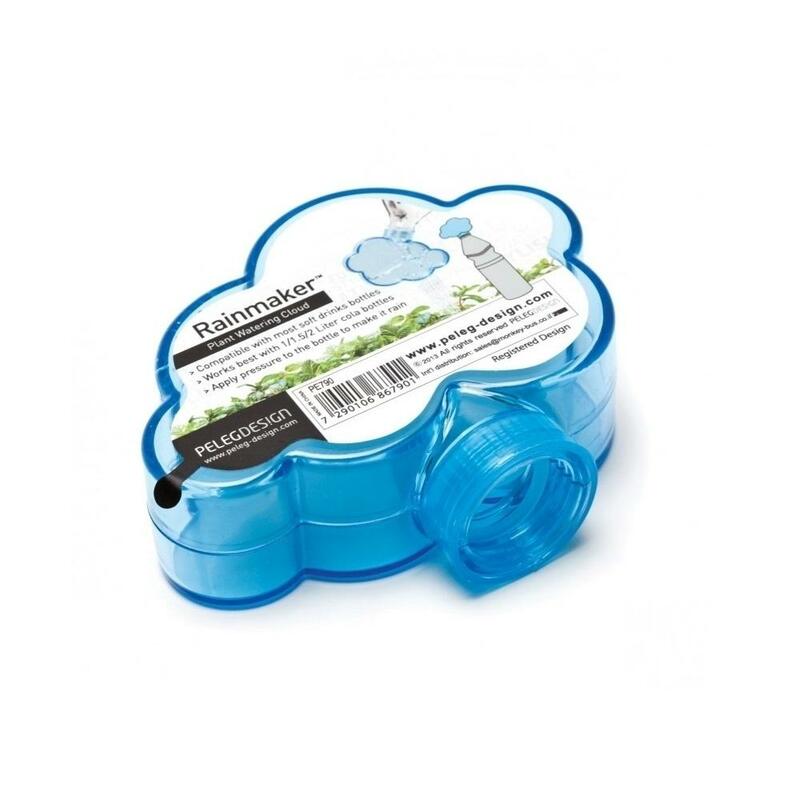 Rainmaker plant watering cloud is a smart and funny object that will certainly make your day! Instead of using boring watering cans in order to water your flowers, you can save some time by simply adjusting the cloud-shaped rainmaker on a plastic bottle and drip the water over your flower pot. 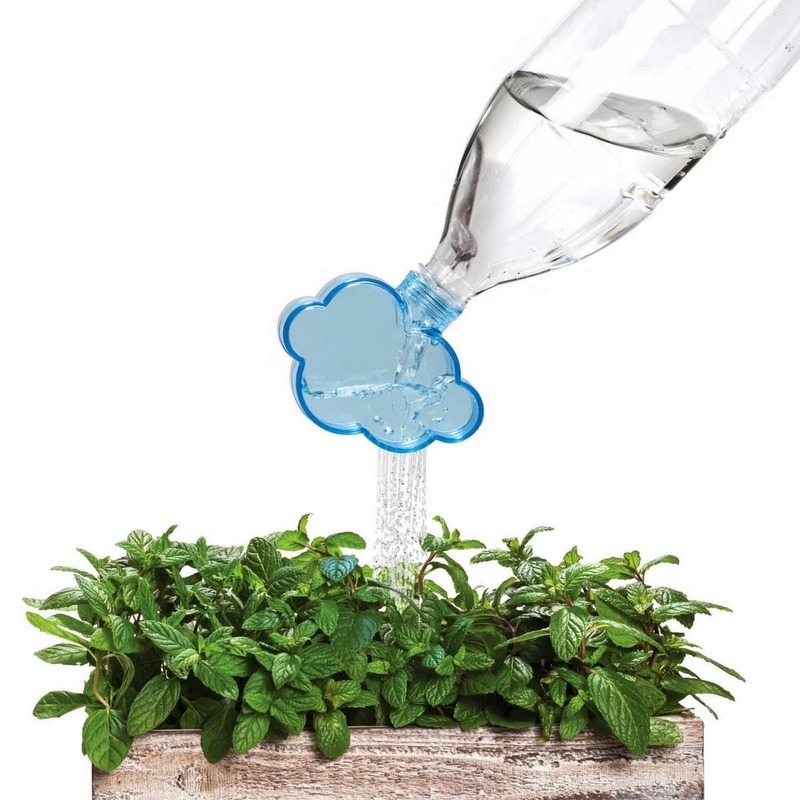 Designed by Shahar Peleg rainmaker plant watering cloud is ideal for your houseplants and will help you avoid messy situation when watering your plants. 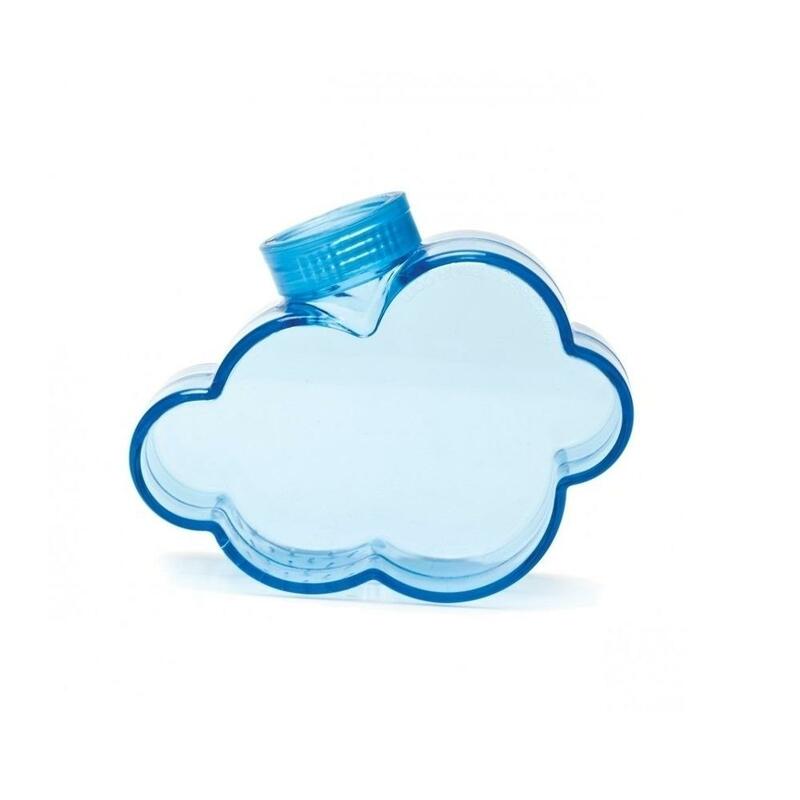 It is made of translucent plastic in blue color and has the shape of a cloud. When you adjust it on top of your bottle it releases water through its small holes making an effect that reminds of the rainfall. 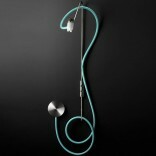 At Design Is This you will find rainmaker which is simple and practical in use. It might be small in shape but it certainly makes an impact and will make you smile! 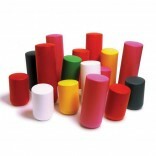 It is available for most soft drink bottles and works ideally with 1/1.5/2 liter Cola bottles. 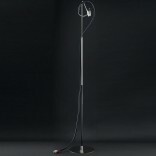 Size: H 11.6 x 9.2 x 3.5 cm. 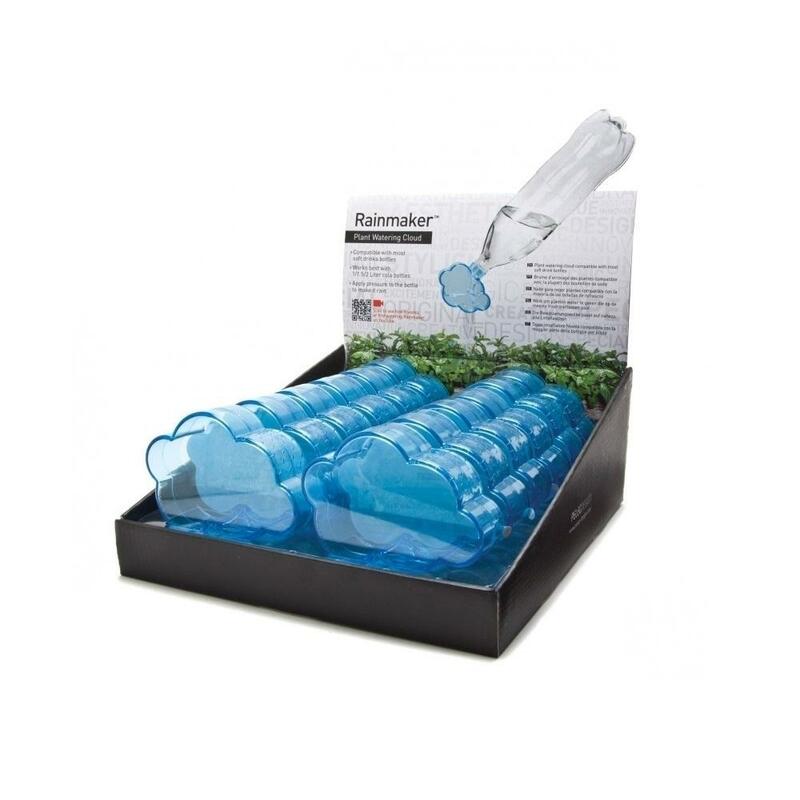 Ideal for most soft drink bottles and works ideally with 1/1.5/2 liter Cola bottles.